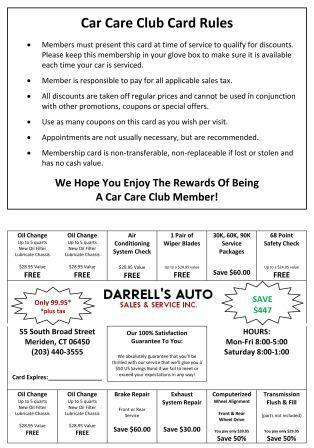 Darrell's Auto Sales & Services is a full-service auto repair and preventative maintenance facility specializing in domestic vehicle repairs. Our experts have the knowledge and experience to service and repair the most challenging domestic vehicles. Oldsmobile represented the leadership and innovation of General Motors for over 100 years, earning a place in automotive history. While GM no longer makes Oldsmobile vehicles, Darrell's Auto Sales & Services can help you keep your classic car on the road. 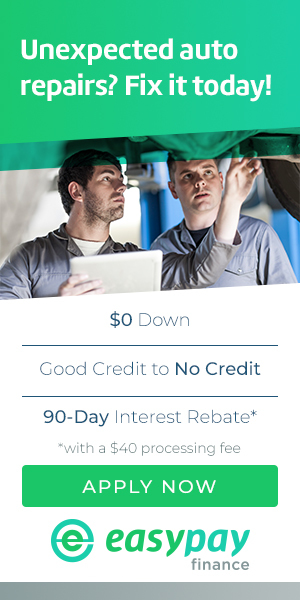 For questions about your domestic vehicle, contact us at 203-626-9741 or send us an email. Our experts will help determine what needs to be done.